Of all the things scientists would like to know about the Earth, and there are many, identifying the first animal that existed on the planet is a big one. Researchers at MIT think that the simple sea sponge could be that creature. A recent genetic analysis shows sea sponges contain molecular fossils that are more than 640 million years old, predating the Cambrian explosion which kicked off the geological time period in which animals began appearing on the planet. Although the researchers are fairly confident in their findings, few scientists are ever willing to make any definitive claims about anything. Sleuthing through genetic evidence isn’t easy work when it comes to ancient creatures, either. Paleontologists have discovered lots of fossils that helped shed light on the emergency of creatures in the Cambrian period, the epoch following the explosion, but it’s been a long held belief among scientists that there were likely to be animals on Earth before that time. Identifying them was the real challenge. 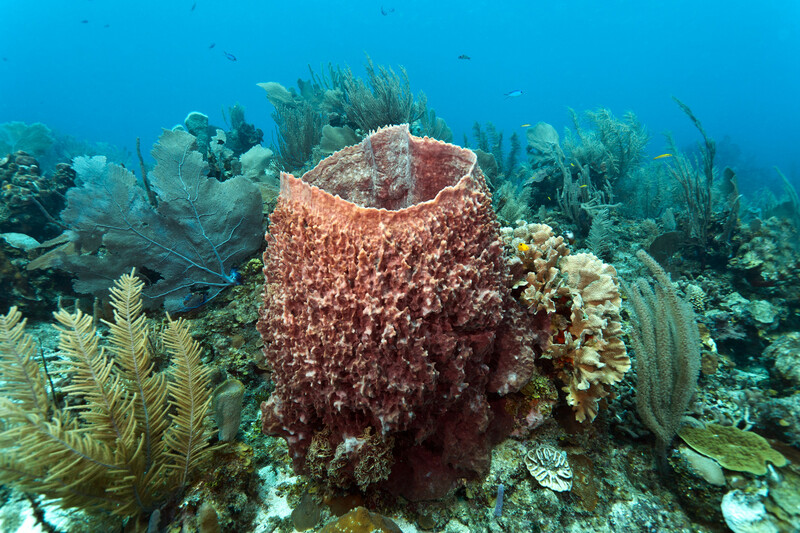 Researchers at MIT say a genetic analysis of sea sponges suggests they could be the world's oldest creature.